The leading social media management tool. 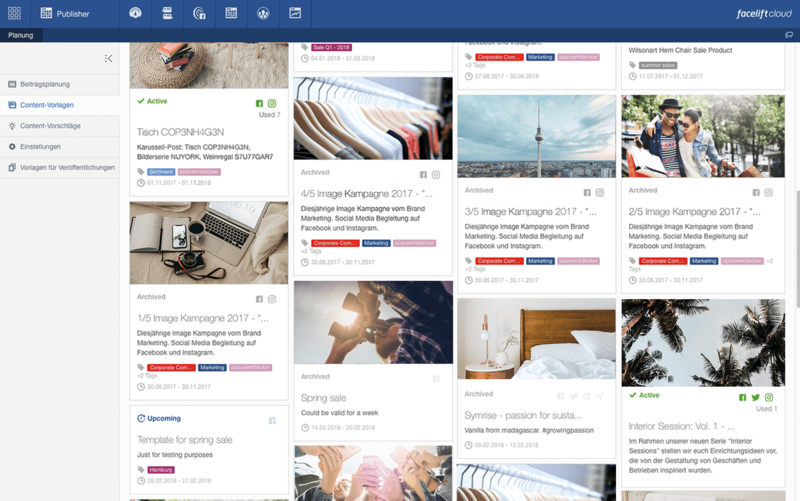 Via Facelift Cloud, you can publish, advertise, manage, monitor, analyse content, and activate your community with just a few clicks. 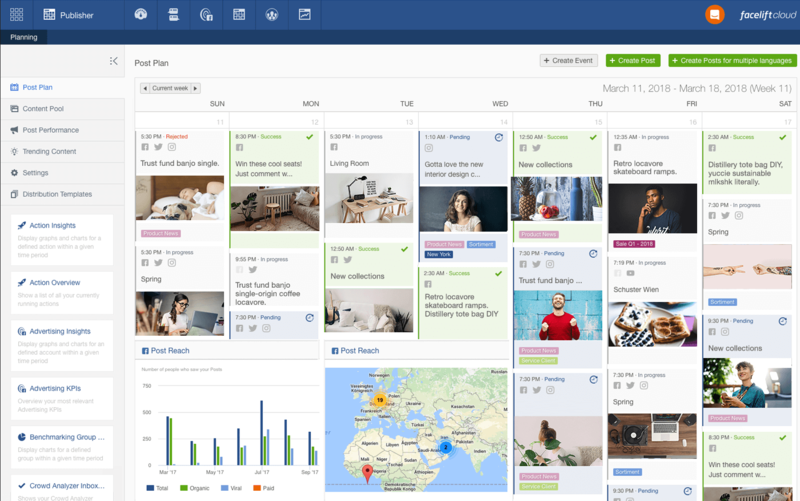 Centrally and efficiently manage all activities on Facebook, Twitter, Instagram, YouTube, Xing, LinkedIn, and many other channels. 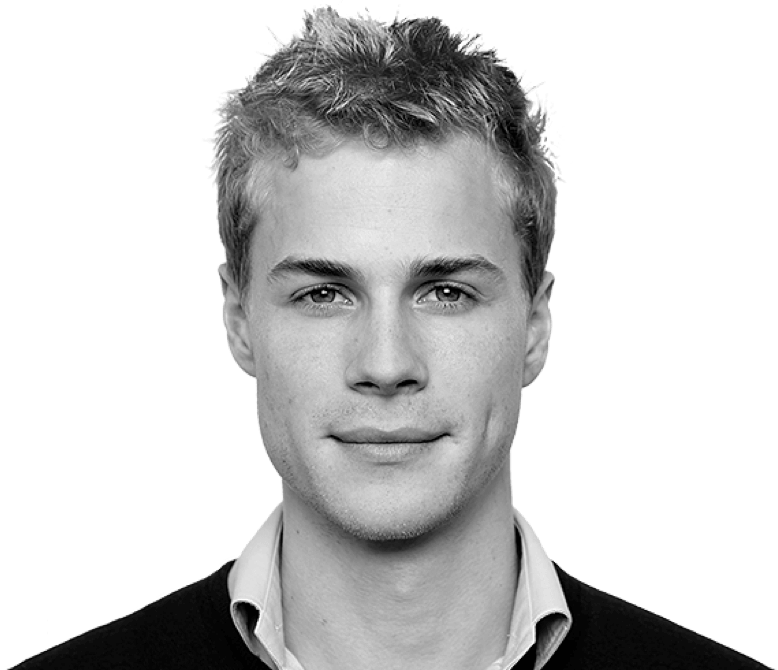 World-leading social media management tool with active users in over 50 countries worldwide. Suitable for all company sizes. Highest data security through ISO 27001. GDPR compliant! Listening, publishing, measuring, inspiring. 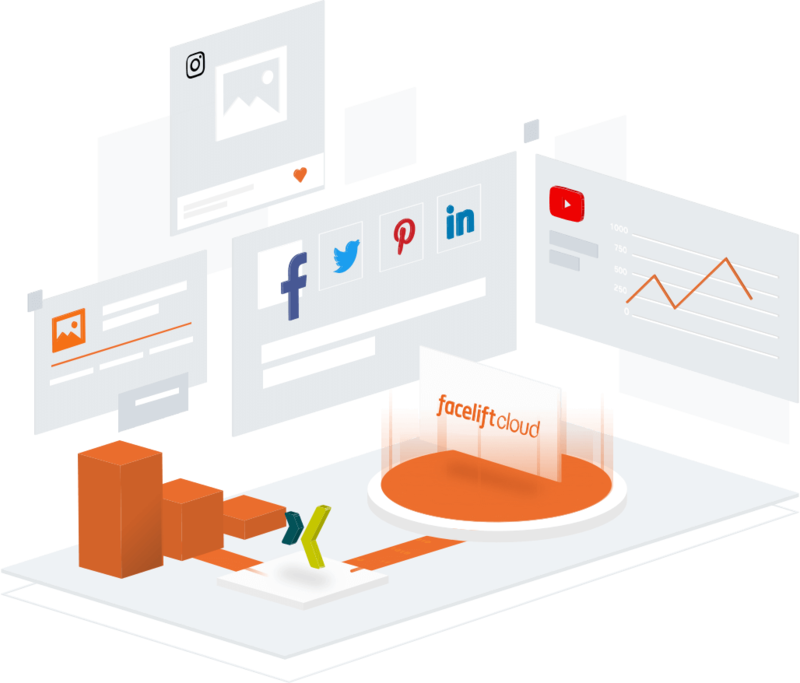 Facelift Cloud helps you take your social media marketing to the next level. 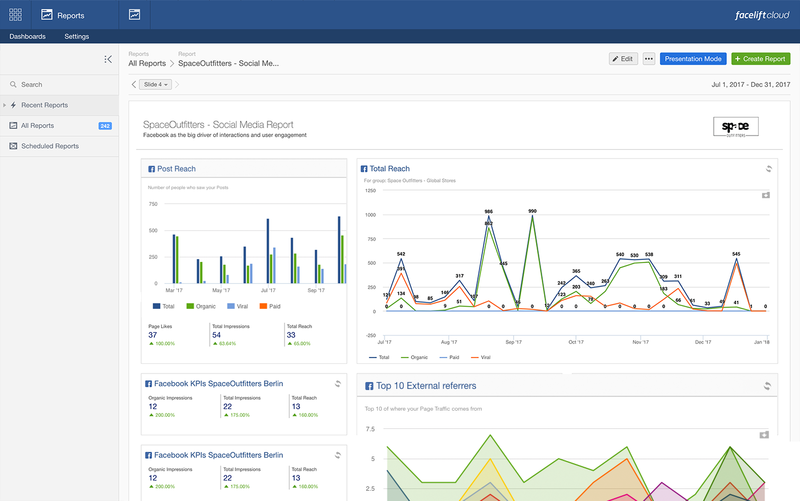 There are very good reasons why Forrester named Facelift the leading social media management tool provider. Using the following modules, you and your social media marketing will be off to a great start. Efficient and central. With Facelift Cloud, you are given central access to all of your social media channels. As an official Facebook and Instagram Partner, we offer profound know-how and are at the forefront as new trends and features are being developed. Facelift Cloud supports Facebook, Instagram, Twitter, Youtube, Google+, Pinterest, Xing, LinkedIn, Wordpress, vk.com, Tumblr, and Google My Business. Our customers are part of more than 20 industry sectors: From international industrial groups to regional SMEs and start-ups. 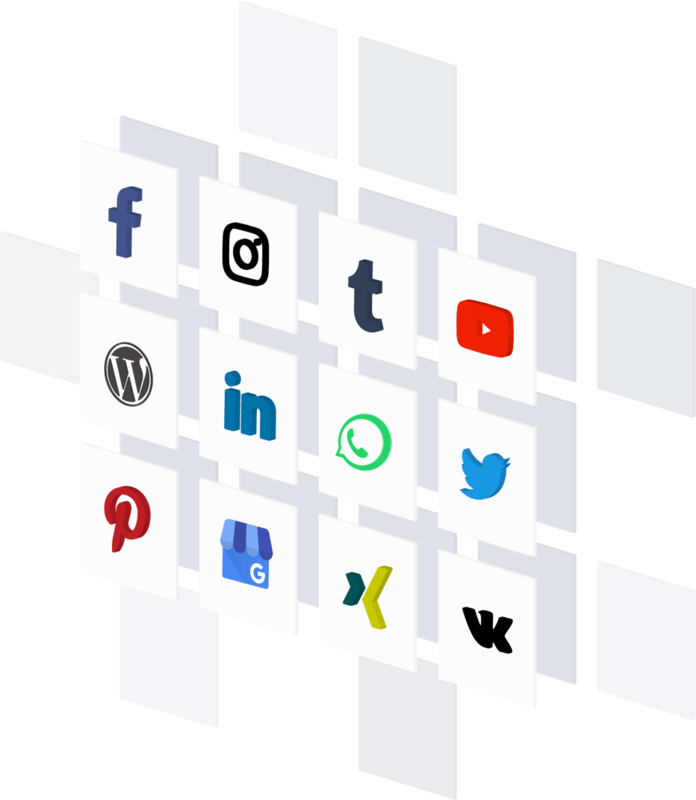 They have one thing in common: They want to efficiently manage a number of channels and achieve fast and sustainable social media growth. After more than two years of use – including the planning and execution of an international rollout - we are still thrilled with both the possibilities of Facelift Cloud and the excellent support offered by Facelift. Facelift Cloud supports us in our daily work and planning for a successful future. As of right now, we could not be happier.